dr. Anja Strojin Štampar, Master in Business Administration and Management, LL.M.  Aljaž Jadek advises clients and takes care of their legally compliant operation. He is particularly interested in information technology and legal technology. 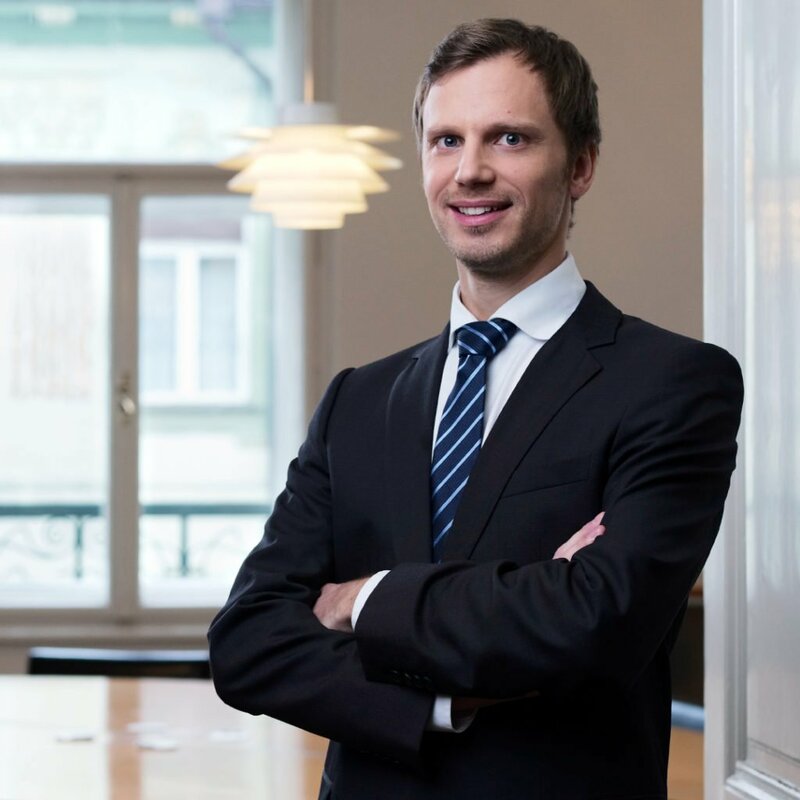 Aljaž is the head of blockchain legal experts’ team. He is actively transferring the expertise in this field to businesses and their new business models. Within the framework of the operation of Blockchain Think Tank Slovenia and AmCham Blockchain working group, he has adopted an active approach to finding efficient solutions to promote forward-looking regulatory environment for the blockchain technology. Aljaž introduced and implemented the first product based on blockchain technology to the workflow of our law firm.